Germany’s third-largest city is home to over 80 museums covering everything from technology and cars, to ancient sculpture and… potatoes! Many museums are shut on Mondays, and the best day to visit is on a Sunday when all state-run museums are just €1. If you’re visiting in August, try and time your trip with the “Long Night of Museums” where one ticket will get you into almost any of the city’s museums until the early hours of the morning. One of the impressive neo-classical buildings of Königsplatz is the Glyptothek. This beautiful building claims to be the only museum in the world dedicated solely to ancient sculpture. Rather than hiding its exhibits away behind glass, you’re free to wander amongst them, and get up close with the past. Far from being a stuffy traditional museum, it feels like an art gallery and prides itself on interesting modern twists – they currently have modern replicas of key statues carved from wood with a chainsaw. Your entry ticket will also get you into the State Collection of Antiques in the building opposite, and it’s just €1 on Sundays. Museum Brandhorst only opened its doors in 2009, but has already become an established part of the Munich art museum trail. Rather than packing the hyper-modern building full of exhibits, the museum has wide open galleries and vast white walls. 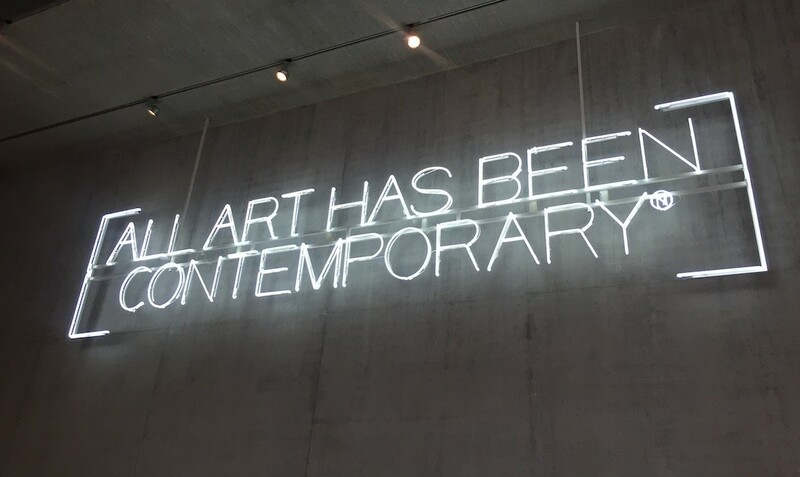 Its permanent exhibitions include works by modern art icons such as Damien Hirst, Joseph Beuys, and Andy Warhol, including his “Marilyn” portrait. Make the most of €1 entry on Sundays, and avoid Mondays when the museum is closed. 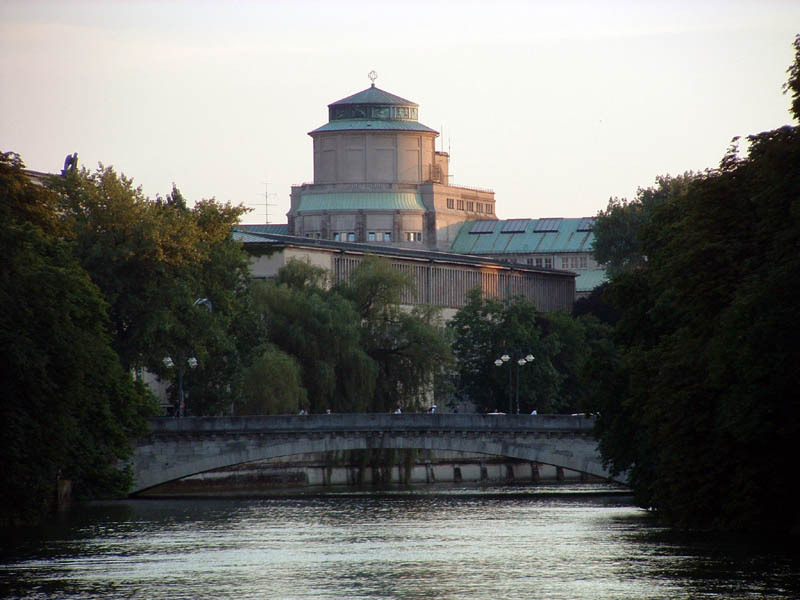 Munich’s most famous museum also claims the title of the largest science and technology museum in the world. Each year, 1.5 million people come to discover its 28,000 exhibited objects on everything from amateur radio to nanotechnology. Though you can’t always count on English translations for many of the displays and captions, most exhibitions have strong visual elements, and there’s a host of interactive presentations such as the lightening show and stereotypical wacky scientists with foaming test tubes. Accept that you’ll only be able to cover a fraction of it, and decide which of the 35 sections you’d like to see before you visit. This grand museum on Maximilianstraße was Germany’s first ethnology museum. Its collection of over 200,000 objects is spread over a daunting 4,500 square meters (48,438 square feet), and includes the world’s oldest kayak and a great collection of Buddhist statues. To make it a bit easier to navigate, it’s divided by geography and even plays the music of that region softly in the background. The Asia sections are particularly popular with visitors. Tickets are only €5, or €1 on Sundays. Children under 15 can visit free of charge. Despite covering over 5,000 years with its collection, this museum prides itself on presenting its ancient relics in an easily digestible way – quality over quantity. The building is worth seeing in itself; set below ground with bare concrete walls, large halls, and even custom neon lights, it manages to be modern and interesting, yet match its contents perfectly. If your German is good, you can go along to one of their regular lecture on ancient Egyptian culture. If not, do not fret, the museum also provides tours in English on their multimedia guide. Must-see might be a strong statement for this shrine to an everyday carbohydrate, but the potato museum definitely takes the prize for Munich’s most random museum! Spread over eight rooms, it includes strange potato statues, a specialist potato library for scientists, and an Andy-Warhol-esque visual tribute to this humble vegetable. In 2006, the museum expanded to cover Pfanni who had a monopoly on Munich’s potato production in the 60s. Even if you don’t leave with a greater appreciation for potatoes, the good news is that entrance is free! This museum is a reminder of a past that Munich all too often tries to sweep under the carpet. More than a collection of Nazi documents, it focuses on the history of anti-semitism, racism, and other forms of racial prejudice. Its blank white walls and hushed library-like atmosphere mirror the seriousness of its content. It’s almost entirely text-based exhibits to the extent that reading stools are provided to save your legs – make sure you take one, you’re bound to spend longer here than you intended. Not technically one museum, the Pinakothek family of art museums includes three sites divided by the type and time of the artwork. At 127 m (147 ft) long, the “Alte” Pinakothek was the largest gallery in Europe when it was built in the 19th century; it contains work from the fourteenth century, including Rembrandt’s self-portrait. 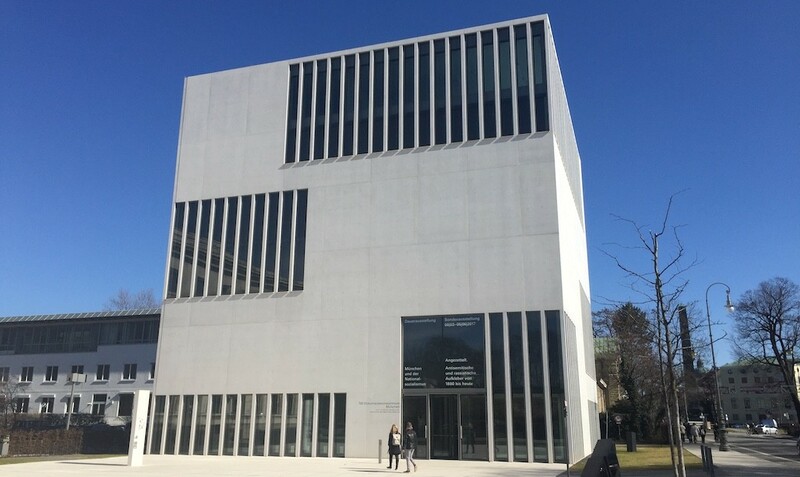 The “Neue” Pinakothek has the slogan “from Goya to Picasso” and is a 450-strong collection of 19th-century artwork. Finally, the “Modern” Pinakothek brings together four collections of art, architecture, and design all under one roof. 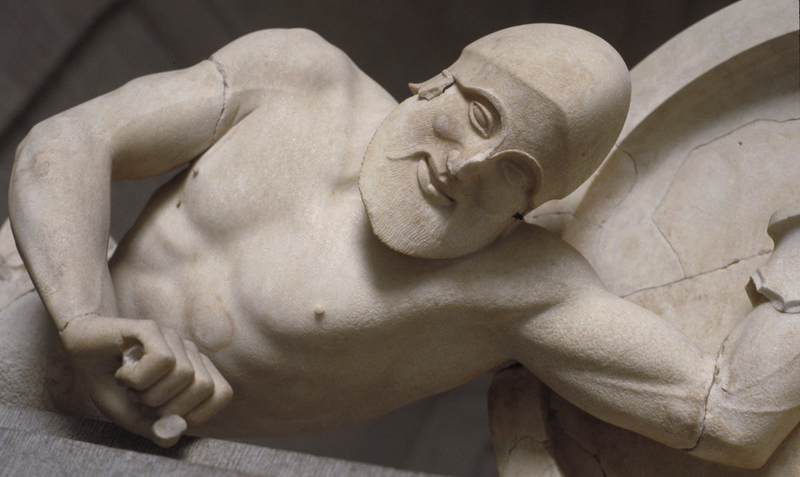 Whether you prefer the classics or something more abstract, there’s a Pinakothek for you.